Theses recipes are amazing! Thank you Rainbow & Molly! I have started making some of these recipes. Thank you Rainbow! They are really great! These recipes all look delicious!! Thanks for sharing!! 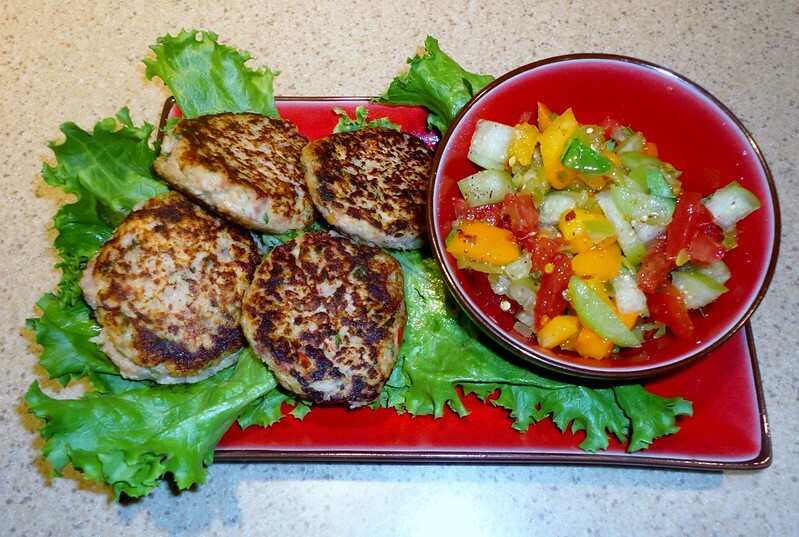 for those of you who are in phase 4 or maintenance or doing your own paleo low carb homemade recipes....i wanted to share this recipe!! i made it today, it was delicious!! 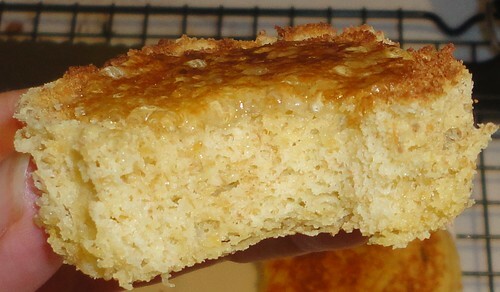 QUICK BREAD in 90 seconds!!! 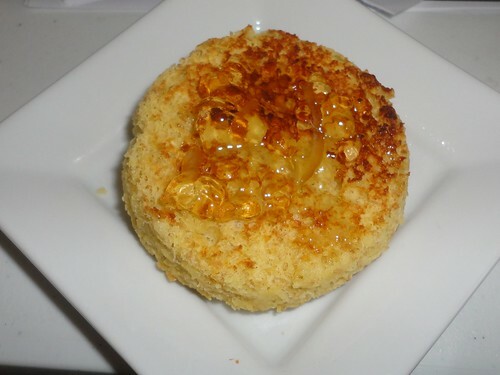 In large bowl, combine almond flour, oat flour (if you are intolerant to gluten-free oat flour then substitute another gluten-free flour), coconut flour and xanthan gum. 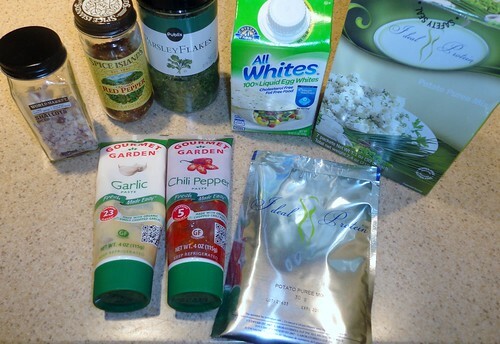 In container with airtight lid, place bake mix and shake the container well to combine. When measuring oat flour (not necessary with the other ingredients) into measuring cup, make sure to tap the cup on the counter top and fill to the top to get the correct yield for the bake mix. Keep bake mix at room temperature for up to one month or freeze for much longer storage. i made mine in 3 little ramekins but could probably do 4 as these were as big as a cupcake!!! 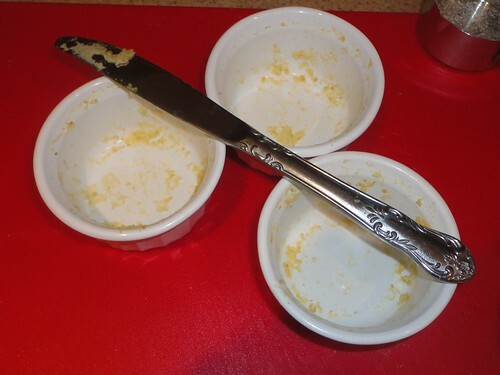 you do NOT need to grease or spray your ramekins, they come right out!!! 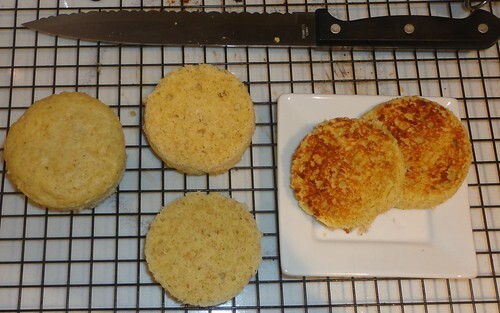 whole on left, sliced in half in the center, and toasted on the right! 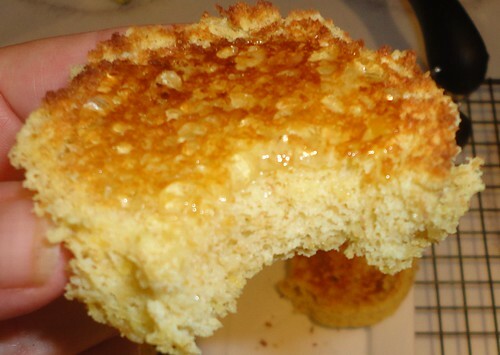 i sliced in half, and toasted like a crumpet...O.M.G.......so good!!! i added some homemade sugar free lemon marmalade!! 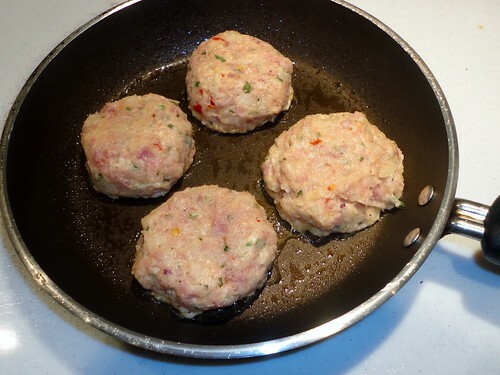 tomorrow i am making a sausage and egg "biscuit" with them!! tastes like bread!!! not "eggy" or rubbery at all!! wash 3 lemons...then i use a thin strip zester to remove long strips of lemon peel. cut in half, and squeeze out juice and as much lemon pulp as you can but no pith! or membranes. add to a small pot and cover with 1.5 cups of water and boil until lemon peel is soften about 10 mins. taste for sweetness...i like mine a little tart....but you can add more if needed....just melt your sweetener in some hot water before you add. This is the thickness of HALF!!! its the size of a regular size crumpet!! Last edited by rainbowsmiles; 03-09-2013 at 12:26 PM. Thank you thank you! (One for each of you) I was just trying to pull this into a format to save off. DH is doing low carb now so I will be making it for him until I'm on P4. 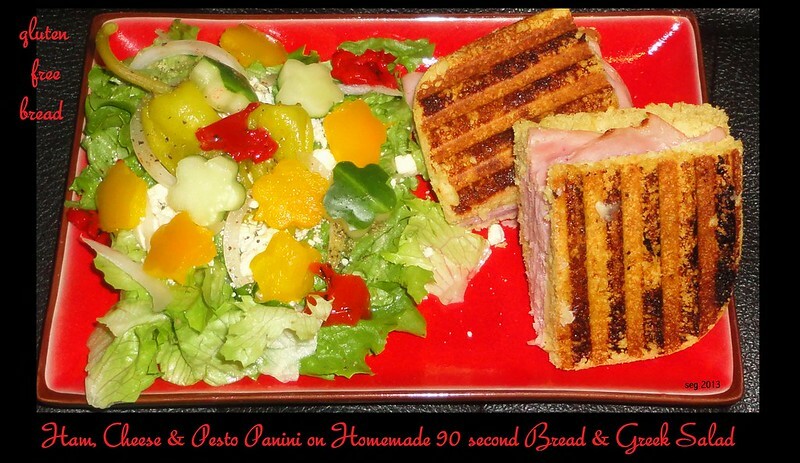 this bread holds up good for panini's too!! its a good alternative. 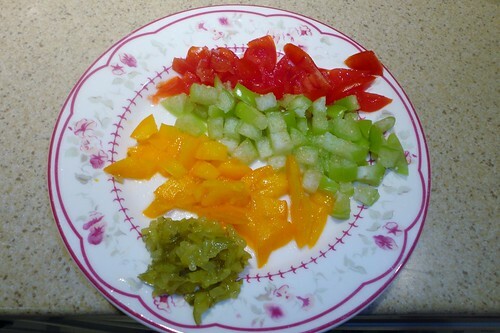 WHO SAYS FAST FOOD CAN'T BE HEALTHY!!! this is creamy, yummy, warm and spicy!!! I LOVE IT!! And it is super super super fast to make!! Dice and cook squash in about 4 oz of chicken broth in a sauce pan. 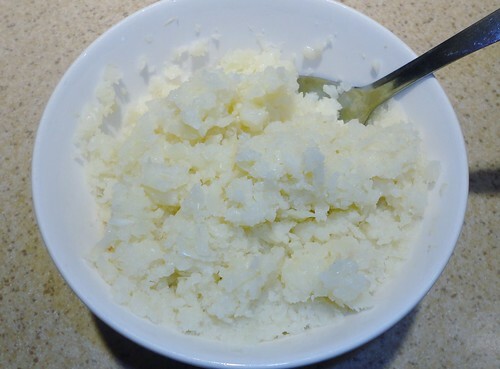 Puree with an emersion or regular blender to desired consistency. 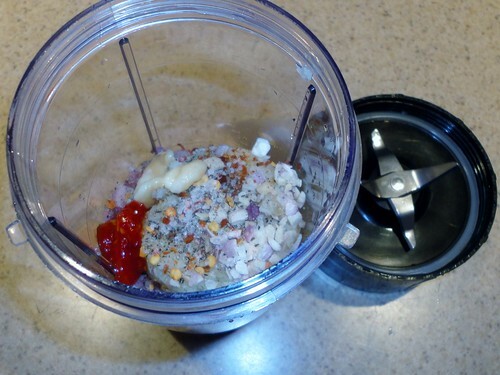 Combine chicken soup mix with 4 oz or so cold water in a shaker cup. Add soup mixture, spices, and olive oil to squash and reheat. Turn off heat and add sour cream. Stir well. This tastes so good and it's very filling. You don't even taste the squash at all. Last edited by rainbowsmiles; 03-11-2013 at 03:35 PM. Such a great thread! I am enjoying the discussion, thanks for sharing. I realize this was back in January, but did you try to bake these? Wondering if I made them ahead if they warm up nicely? 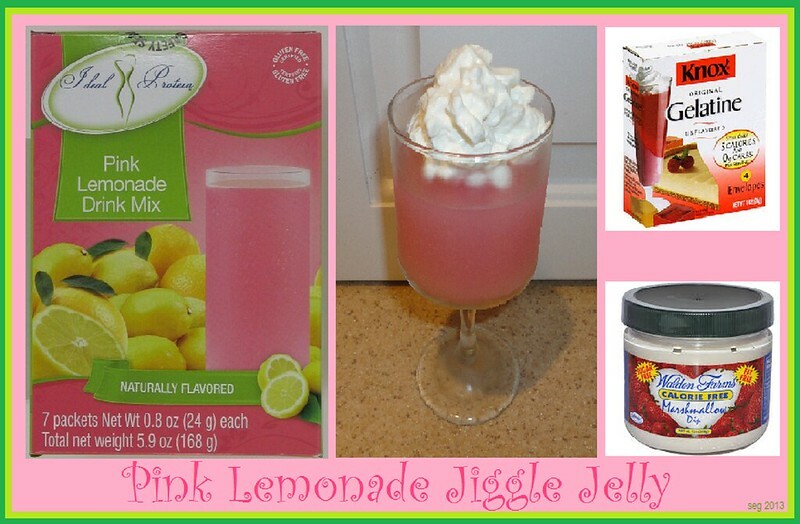 Mix IP Pink Lemonade with 1/2 cup COLD water until well blended...add 1 packet of Knox Gelatin and stir well....then add 1/2 cup HOT water and stir until dissolved. Last edited by rainbowsmiles; 04-10-2013 at 09:12 AM. Your recipe book is updated. Dice Cauliflower and place in microwave bowl… add 1/4 water and cook for 5 mins in microwave on high…and until just under cooked. Drain. Puree in Magic Bullet. 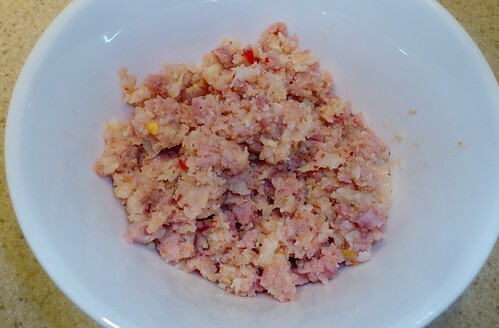 Add 4 ounces diced cooked Ham to the cauliflower, along with 1 tbsp dried shallots and 1 tsp garlic paste, 1 tsp chili pepper paste…and puree until the consistency of deviled ham. 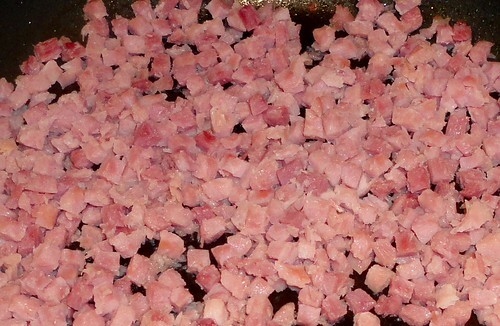 Add to a small bowl. 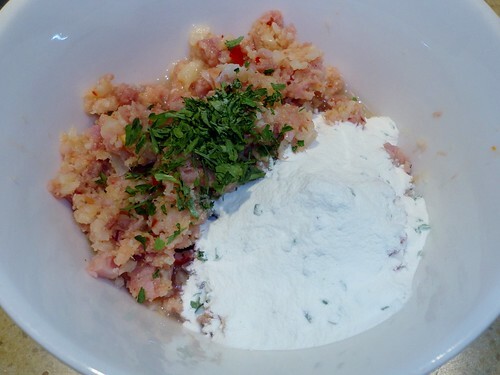 Add 1/2 packet IP Potato Puree, 3 tbsp Egg Whites and 1 tbsp parsley. Mix well. 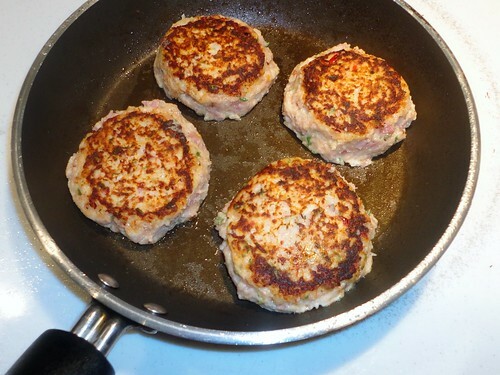 Form into 4 patties and pan sear in 2 tsp olive oil. 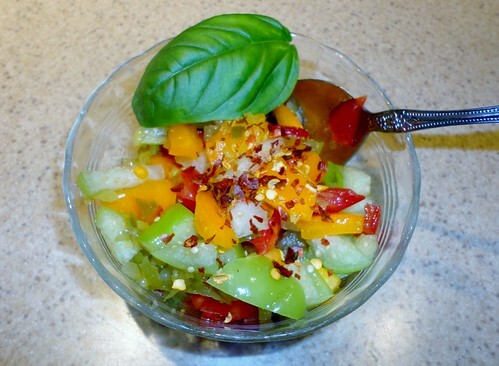 Finely Dice seeded red and orange tomatoes and green tomatillos and add to small bowl along with 1 tbsp no sugar relish, 1 tbsp lime juice, 1 tsp olive oil, salt, pepper, fresh basil and a dash red pepper flakes! Last edited by rainbowsmiles; 04-12-2013 at 03:27 PM.